Pierre Gasly raced at the end of 2017 season for Toro Roso. Brendon Hartley raced at the end of 2017 season for Toro Roso. 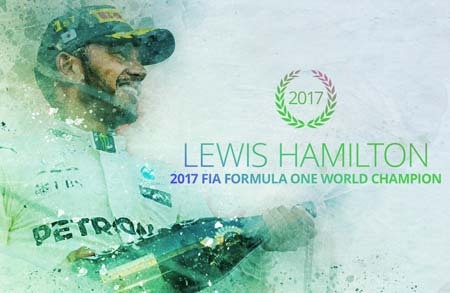 WHAT HAPPENED TO 2017 DRIVERS? Jolyon Palmer was fired by Renault before the season ended last year. Daniil Kvyat was fired by Toro Rosso before the season ended last year. Felipe Massa finally got to retire.